On behalf of my staff and myself, welcome to our practice and thank you for taking time to visit our site. 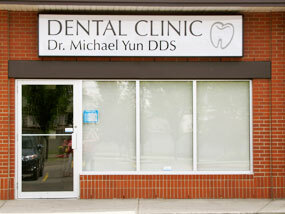 We are a general dentistry office, committed to providing the highest level of dental care for you and your family. We will use our knowledge, experience and training to treat you to the best of our ability. Our patients are important to us, and we strive to develop long-lasting, trusting relationships. We want to work together with our patients so that you can make informed decisions about your oral health needs. We will always take the time to fully explain any dental issues you may have, and discuss any of your questions or treatment options, so that you understand the state of your oral health. 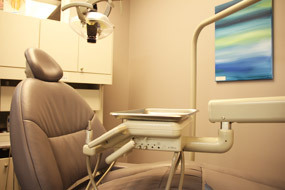 Our philosophy is simple: to provide dental treatment in an environment that we would appreciate if we were the patient.